Sport massage is recommended pre and post sport event to aid in performance and muscle recovery. Recovery from injury is greatly improved with sport massage therapy. Everyone practising sport activities would benefit from regular deep tissue massage to help maintain fitness and assist in prevention of injuries , also using massage along other therapies greatly aids recovery from injury. During your first appointment (90min) you will receive a consultation in order to gather relevant medicinal lifestyle information (all information given is strictly confidential). 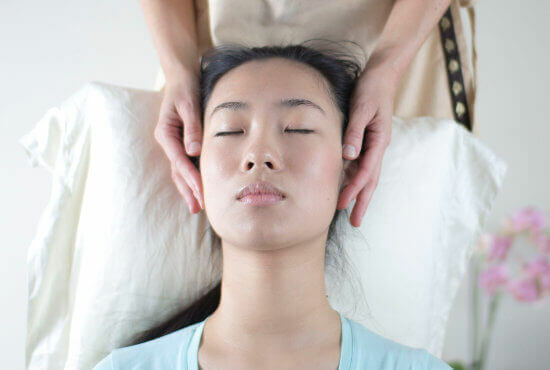 Next we will agree a treatment plan for your massage session that might concentrate on specific problem area to treat pain and tension or it might be a maintenance massage. After you will receive post-treatment recommendations – that can be exercise, stretching or small lifestyle adjustments. If necessary, a follow-up treatment plan is also discussed – where there is a specific problem, e.g.back pain.